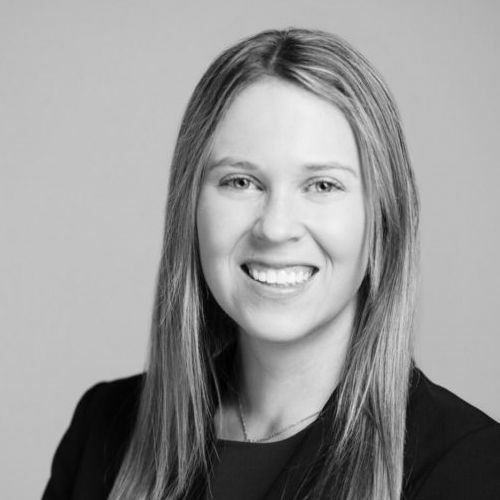 Eliza Budd joined PennantPark in October 2018 and is an Investor Relations Professional. Since joining PennantPark, she has supported the fundraising and investor relations efforts for the Firm. Before joining PennantPark, Eliza was an Analyst on the Investment Team at Octagon Credit Investors from 2016 to 2018. Before that, she worked in the Corporate Finance Group at FTI Consulting. Eliza holds a BSBA from the Olin Business School at Washington University in St. Louis.